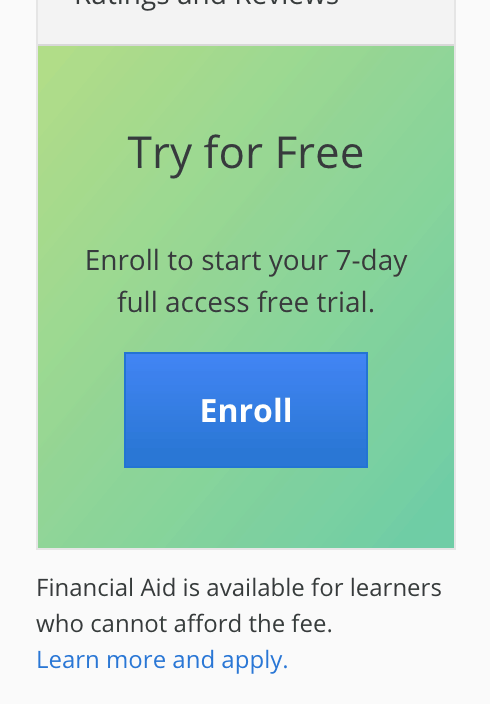 Here at Class Central we get asked all the time whether Coursera courses are really free. I have answered this question hundreds of times before. 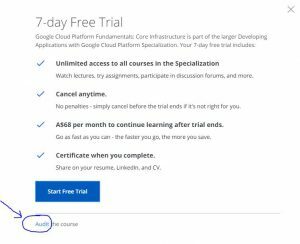 The Coursera user interface (UI) is designed to push learners towards Coursera’s paid offerings, and it confuses new learners regarding what’s free on the platform and how to sign up for it. Hopefully this article will clear things up. If you plan to recommend Coursera to someone, maybe you can point them to this article as well. I will also try to answer some basic questions about Coursera, and update this article regularly as Coursera changes its policies. Coursera is an online education provider that offers online courses, popularly known as “MOOCs” or Massive Open Online Courses, from top universities around the world. Currently it has 150 such university partners from 29 countries around the world. These partners include Stanford, Duke, Penn, Princeton, Michigan, Peking, and HEC Paris. 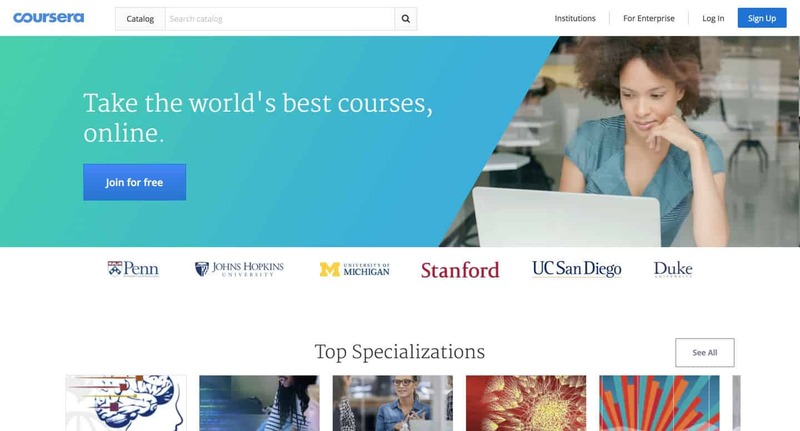 Coursera has also started partnering with companies like IBM, Google, and PwC — such companies are also launching courses on Coursera. Can you get a Coursera Certificate for Free? Certificates were free in Coursera’s early days. Unfortunately, you can’t get a free certificate for completing Coursera courses now. 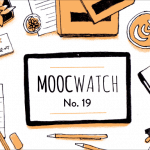 MOOC providers across the board have stopped offering free certificates for completing their online courses. Yes and no. 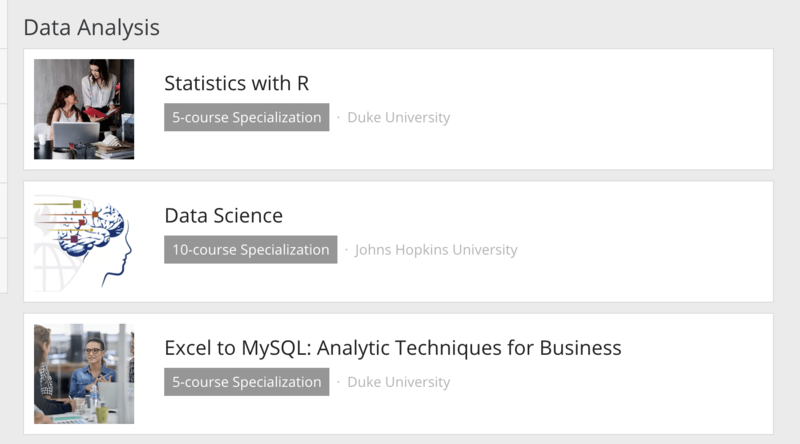 There are definitely a few courses on Coursera that are paid only. These are indicated on Class Central by a small green $ symbol. One example is Networking in GCP: Defining and Implementing Networks. At this point, I am not sure how many of these kinds of courses are out there. At the time of writing this article, a big majority of the courses have some element of “free” — mostly the videos are free to watch but you need to pay if you want access to graded assignments and certificates. If you search for free courses on Coursera’s website, you will see a sticky note at the top of the search results basically saying what I mentioned. However, Coursera still has many courses for which even the graded assignments are completely free. Coursera calls having access to the free portions of a course “auditing the course.” I first came across this concept of auditing when I went to Georgia Tech, where I got my Masters in Computer Science. I got my undergrad degree in India and we didn’t have the concept of auditing there. 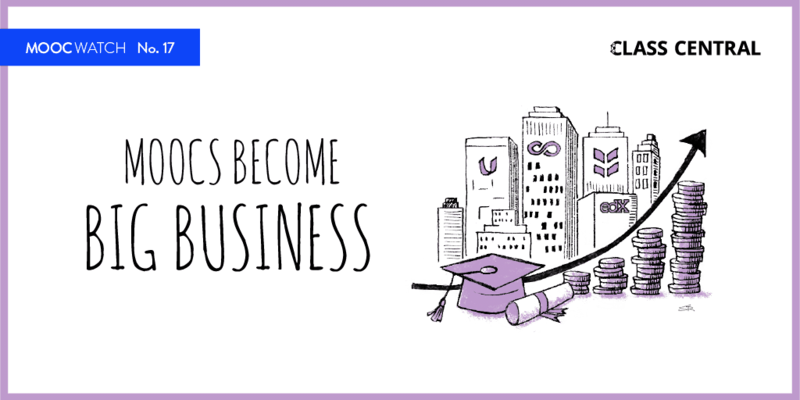 Here is a quick definition from a university’s FAQ: Auditing a course allows a student to take a class without the benefit of a grade or credit for a course. So when you are trying to enroll in Coursera courses for free, look for the word audit. We will explain below — with screenshots — how to sign up for Coursera’s audit mode, but Coursera keeps tweaking their UI or testing different iterations so what’s on your screen on Coursera’s website may be different to what’s presented below. How to Enroll in Coursera Courses for Free? Coursera has two main products: online courses and Specializations. Specializations basically consist of a sequence of online courses designed to enable you to master a particular topic. Some Specializations have a capstone project as the last course in the sequence. Not all courses are part of Specializations, but a majority of courses that are newly launched are part of a Specialization. Some of the older courses that were around twelve weeks long have been converted into Specialization format, with the original course split into multiple courses. As you browse/search courses on Coursera, you will notice that Specializations and courses are mixed together in results. For Specializations, you will see the number of courses in a given Specialization below its name. You will also notice that Specializations are listed higher in the rankings than regular courses. Specializations pages do not allow you to sign up for their individual courses. If you click on the “enroll” button, you will only be given an option to pay for the Specialization. Select the Learn more link to go to the individual course page. Unfortunately, even though it lists the courses in the Specialization, the Specialization page doesn’t always link to the individual courses via the above Learn more link. In this case, to visit the course’s page, copy the course name and paste it in the search bar on Coursera. Better yet, you could search for the course on Class Central — https://www.classcentral.com/search. We will also show you results of similar courses that are not on Coursera. At this point, I am assuming you are on the Coursera course page of the course you are interested in, and that you are signed in to Coursera. 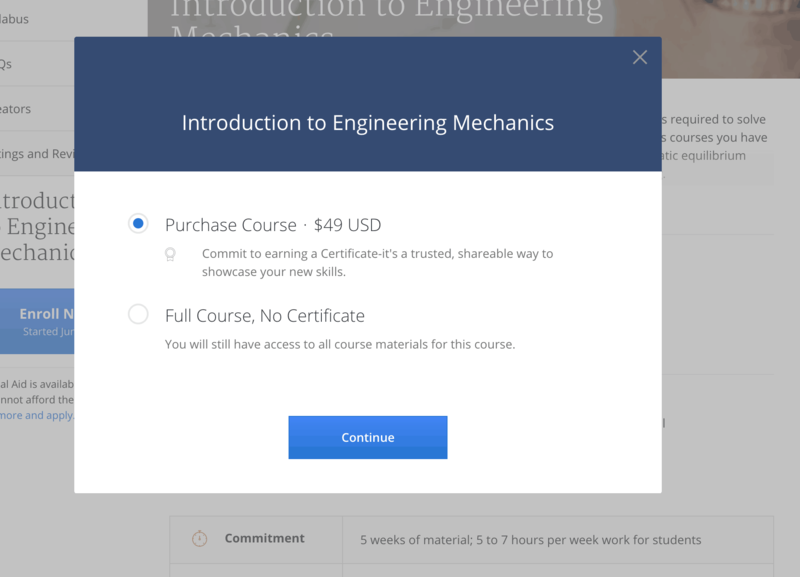 Coursera has two different monetization models for users to purchase the non-free portions of the course. The first is a straightforward model: buying certificates for individual courses. In this case, once you click on “enroll” you will see two options, one of which (“Full Course, No Certificate”) allows you to sign up for free (as shown below). Some courses might not have the “full course” option (i.e. the graded assignments are behind a paywall). In that case, the second option will show as “audit.” Select “audit” and then click on “continue” to sign up for free. The second monetization method is a monthly subscription-based model. By paying a monthly subscription fee (starting from $39/month), you get access to premium features for all the courses that are part of the Specalization. Your access ends once you stop paying for the subscription. If you are signed into Coursera and on a course page for a course that is part of a Specialization, you will see the blue “enroll” button surrounded by green background. It will have the text “try for free” above it. Note: this button surrounded by green is only shown to users who are signed in to Coursera. Pricing information is not shown to learners who are not signed in. 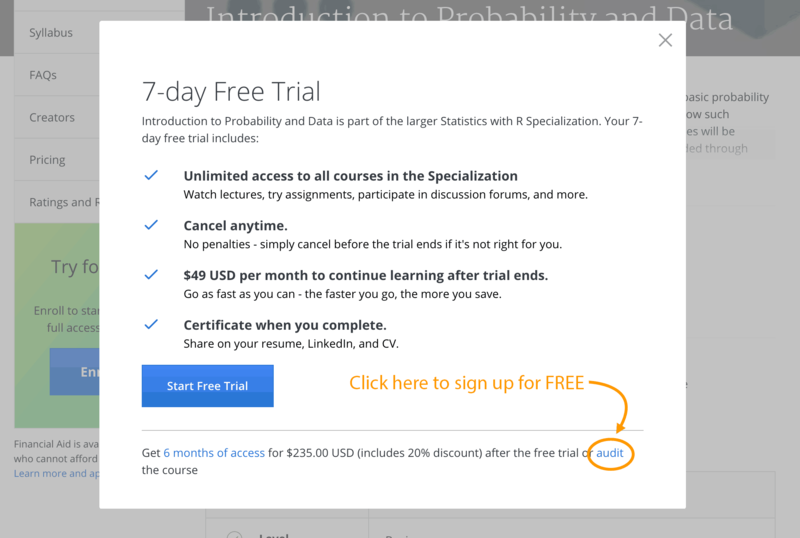 Once you click on “enroll,” you should see a popup that prompts you to sign up for a free trial (as shown below). At the bottom right of this popup, you will see a small “audit” link. Click on that link to enroll in the course for free. You will be able to watch videos and participate in discussion forums but won’t have access to graded assignments. I hope you found this guide useful. If you found any part of the guide confusing, do let me know and I will update the guide to be clearer. Also, do comment if you find a Coursera course that doesn’t fit the patterns described above. Thank you Dhawal! Great information. It pays to read the fine print. I hadn’t noticed the “Audit” link before. Thank you so much, Dhawal! I didn’t realize that one could audit the courses being offered under a specialization. You are a true lifesaver. Very unlikely you can compress 20 or more weeks into one week, even if they allow you full access across the whole course. If I do the audit of course now, complete it and later subscribe for the monthly paid option, would I get the certificate for the course I completed through auditing? You can still audit the course – Coursera has just removed the ‘audit’ link from Specializations. Search for the particular class of interest, then you’ll see the audit link on the bottom left. If I audit a course, watched all the videos but just didnt have access to quizzes. Then before the course ends, I enrol for the 7 days trial, finish all the quizzes within 7 days, still before the course ends, will I get the cert for free? Please advise. Thanks! Thanks so much…. I may be here. Thank you so much. I can start my first course for free now. Is Hotel, Travelling and tourism hospitality? I want to study online this one. Is it possible for me to do it? Nope, There Isn’t Any Audit For The https://www.coursera.org/specializations/jhu-data-science Course. You can’t audit a specialization, but you can audit the individual courses. Just search the names of the courses either on Coursera or on Class Central (https://www.classcentral.com/search) and visit the course page. Check “Find the Course Page” section in the above article for more details. Is there any possibility to study the course first and at the end pay to get the certificated? Hi Carolina, most courses give learners multiple opportunities to purchase the certificate later. Sometimes there is a deadline date that you have to purchase it by, other times you can purchase the certificate even after finishing the course. Remember to complete any assessment items after paying for your certificate. 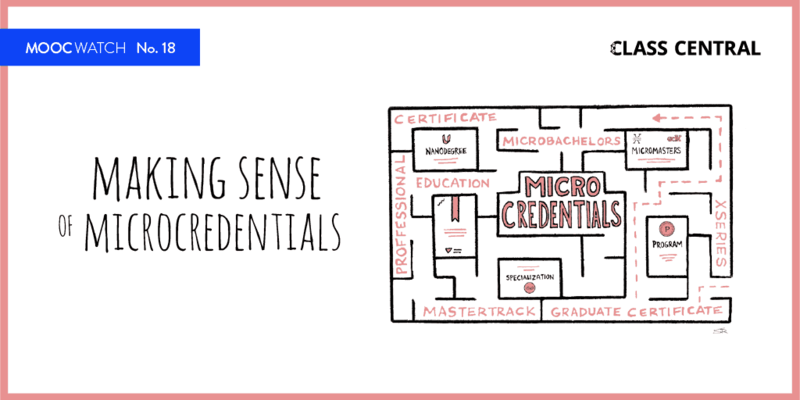 Most courses give learners multiple opportunities to purchase the certificate later. Sometimes there is a deadline date that you have to purchase it by, other times you can purchase the certificate even after finishing the course. Remember to complete any assessment items after paying for your certificate. thank you so much! this is extremely helpful. I actually don’t mind paying for a course, but I am unable to find how much each course costs!!! Thank you, you let me know coursera more than before. This seems outdated. The only option is a 7 dais trail, even when looking for “free courses”. You have to provide payment info and need to cancel before the period ends. Can you use the certificate for to renew certification in Massachusetts. How do you.know how many hours it is worth .I don’t need college credit just a professional development certificate . This is very very helpful. I had to go to IE instead of chrome to get the option to sign up for free. Once signed up for free for the course I could the use chrome to go to the course. I am unable to sign in to a free course I enrolled in after cancelling the one I wrongly subscribed for. In the course of registration for the first course, I was asked for an ID verification to enable me get a certificate at the end of the course and I provided a snapshot of the front and back of my Permanent Residency Visa including an uploaded photograph from my gallery. Please is this procedure a requirement to register for Coursera courses? I hope my personal information is secure. I also want to indicate that immediately after I supplied my ID card information, that page closed and I could not generate a password which was the next step on that page. I have not been able to sign in or login for the courses. i need your help. Thank you. Amazing tutorial, thanks a lot! Can I get a certificate after choosing all the audit options of the course and after completing the course? I’ve been trying to get through with no luck, none of these courses seem to be free and what’s sad is one doesn’t even get the certificate after completing it, and how does one audit as that button seems to be disabled? hi, can any help me with Business Analytics course. I dint find it for freee. 1. How does a graduate get his/her certificate hard copy after completing ? 2. How much money does the certificate itself cost ? 3. Does it go with academic transcripts ? I have accidentally clicked Audit. How do I undo and pay for the course. I need the certificate. Have just completed Harari book “Sapiens a brief history of mankind”. It promotes an online course (through your company). Am disappointed not to find it on your site. Thanks Dhawal!! 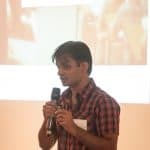 However, I could not find any Audit option for this course: https://www.coursera.org/learn/gcp-creating-bigquery-datasets-visualizing-insights. Could you please help me figure it out? I really appreciate it!! Thanks! Thank you so much Dhawal! is it after completing this course, we can pay for the certificate? I been reading how many times on how to sign up coursera courses for free. But i didnt know how because i cant find the form that i might signing up i been looking for….please help me, i want to continue my study even if it is online..